This time, I will show you how to run a "Perl Application" using your gnome-terminal. 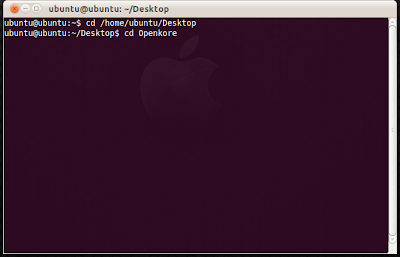 Linux is best suit to run a large or more application because of its Processor Threads Technology, when you run Openkore to your Windows OS, the memory ram size is around 50-60megabytes, when you run it to your Linux Distro, it is around 30-40megabytes only. That's why lots of SERVERS, uses Linux because of Security,Reliability and Flexibility. 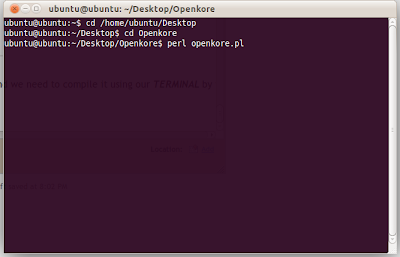 You need to install some requirements to run a PERL, and also compiling your Openkore Folder. You can download the OpenkoreReady here. The TERMINAL is now open, and you need to install a packages. -I'm now going to Openkore Folder, and to compile the inside of this Openkore. 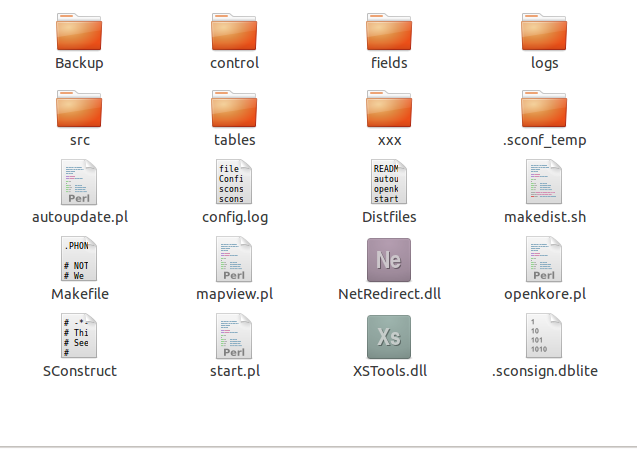 As you can see, You must need to check if you have the "openkore.pl" file. 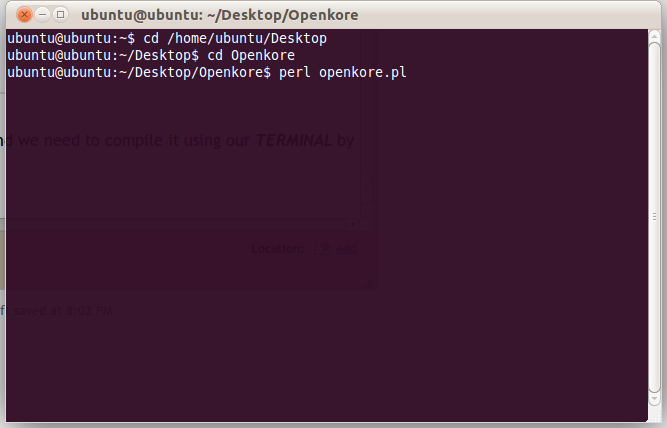 -As you can see, I have the openkore.pl, and we need to compile it using our TERMINAL by typing. Compilation failed. 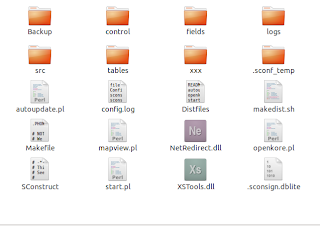 Please read http://www.openkore.com/compilation.php for help. 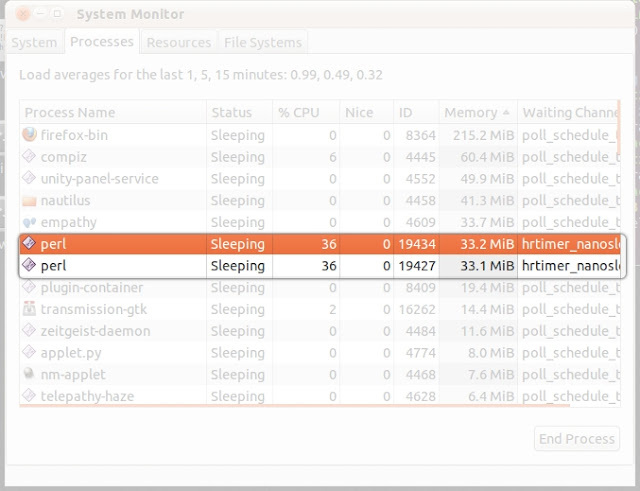 i tried this guide using a VPS.. and it works!! 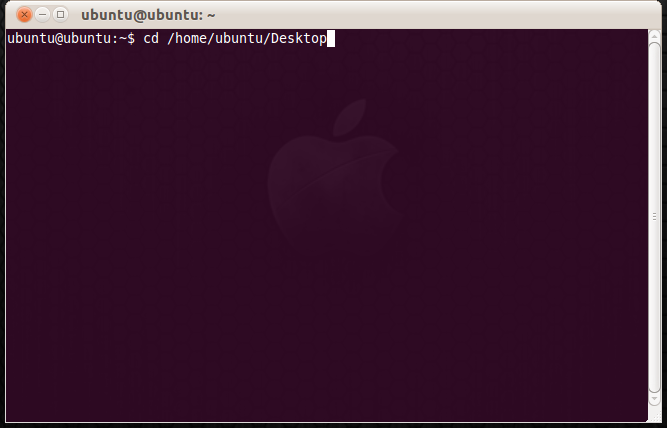 if it returns "daemon is not installed"
what Ubuntu you user ?